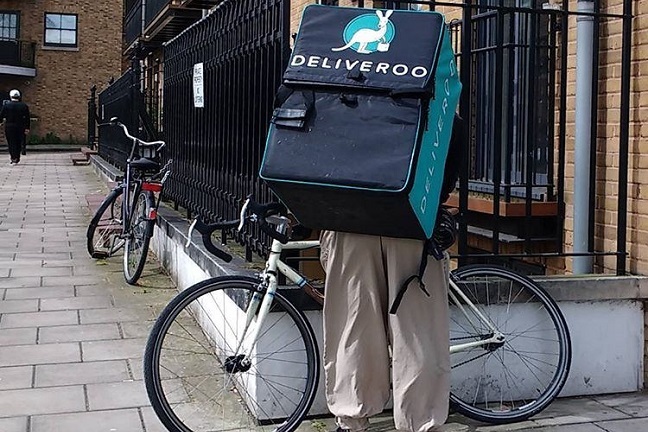 How is the government changing gig worker rights? The government's long-awaited response to the Taylor Review has landed. Here's what's changed, who wins, and who loses.